Are you planning to undertake a commercial or domestic building project in the Portsmouth area? 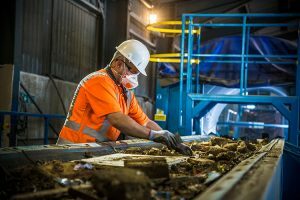 If you’re looking for a selection of services that can assist you with waste disposal, transport, aggregate provision and recycling, we’d like to offer our assistance. 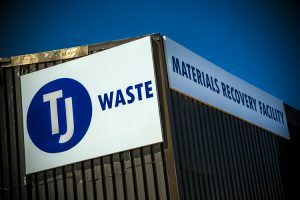 Here at TJ Waste, we’re able to accommodate your waste disposal needs, transportation requirements – including bulk haulage, grab hire and skip hire – and the provision of many different kinds of aggregates to help support your projects. Whether you’re based in Fareham, Cosham, Waterlooville, Winchester, Basingstoke, Andover or any other surrounding town or city, we have a number of facilities able to accommodate all the requirements that come with managing a domestic or commercial project. Our Materials Recovery Facility in Tipner offers the hire of skips in a variety of sizes, and also the use of our third party tipping service to help you with the disposal of any waste products from your project. 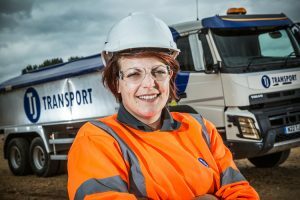 Our Materials Recovery Service on the Quartremaine Road is another facility that can provide you with skip hire, ranging from 2-yard skips to 35-yard skips. 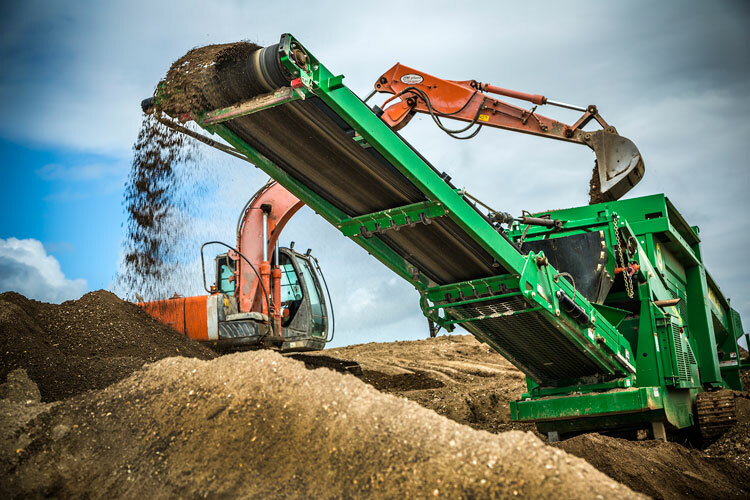 Also, located nearby in Borden, we also have an Inert Recycling Facility offering a number of different services, from bulk haulage and grab hire to aggregate provision and inert waste disposal. One point to mention is that although services are provided from these locations, we are unable to accommodate any visitors onsite. If you’d like to organise any services from these facilities, please use the forms on each of the individual pages. 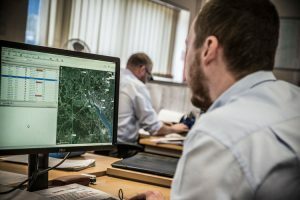 Click here to find out more about the services we offer and to arrange the use of these services for your next project. Please note, our Portsmouth locations are not open to members of the public, however we provide services from these to surrounding areas. Next: Learn about our services, or get a quote. 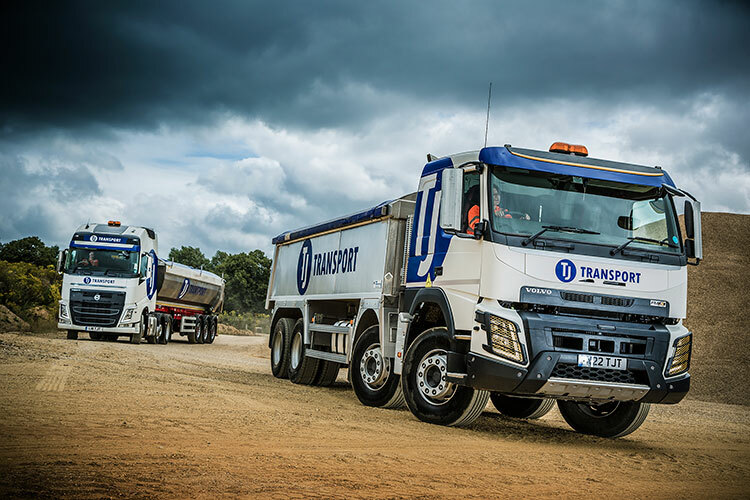 INCLUDING ALL OF OUR SKIPS, VANS, ARCTICS AND MORE, WE DROVE EIGHT MILLION MILES LAST YEAR.